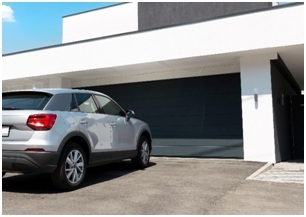 You use your garage door on a daily basis for getting your vehicle in and out of the garage, or for other purposes such as access to your home. The garage door opener helps to open and close the door each time, and needless to say, this simple mechanism does a lot of work! As with everything else, constant use can lead to wear and tear and require repairs or replacement. Additionally, there are also other reasons that you might need to replace your garage door opener. Let’s look at some of these reasons. This is perhaps one of the most common reasons why people replace their garage door openers. 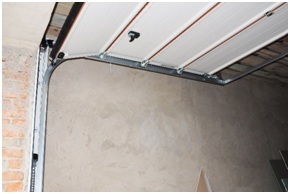 Older garage door openers typically have a chain drive mechanism, which can become very noisy after years of use. 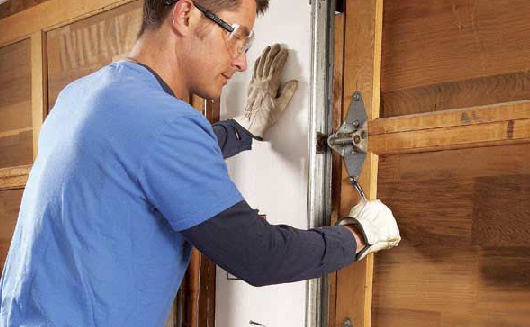 If this is the case with your garage door, consider replacing your opener. Newer models have many options for noise control. 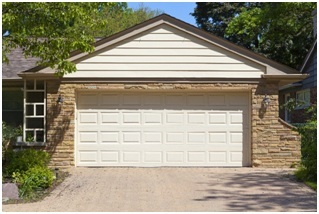 Investing in one that has a screw drive or belt drive opener, for example, are some of the features you can choose from to have a noise-free garage door opener. 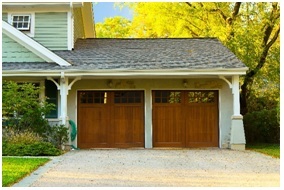 All garage door openers are required to have an automatic reversal feature. If your little one accidentally runs through the entryway of the garage door, or there is an object that is impeding its path, the garage door opener’s sensors pick up on the motion and automatically reverse the movement of the door. 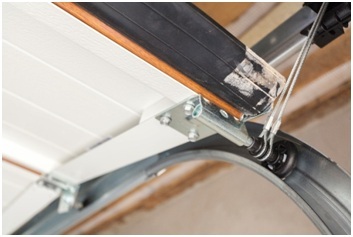 This safety feature may not be present in older garage door openers, and can sometimes malfunction if there is an issue. 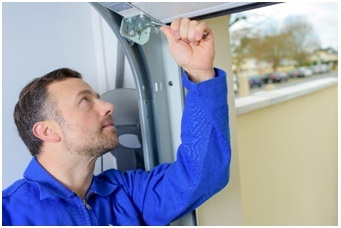 It is essential that you replace your garage door opener to ensure that your garage door can operate safely and efficiently. A major flaw that is present with many older garage door openers is the lack of battery backup. These models rely on electrical power to maintain the functionality of the garage door, which can be extremely inconvenient. In the event of a power outage, for example, the entire garage door opener system is unusable. 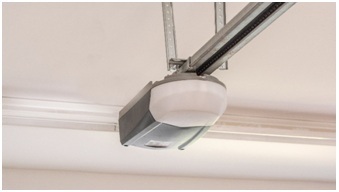 For this reason, it is an excellent idea to replace your garage door opener with one that has battery backup features that are automatically enabled when there is a loss of power. 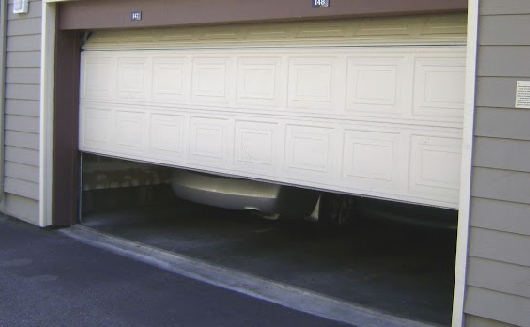 Sometimes you may notice your garage door moving slowly when rising, or worse still, the garage door may detach from the opener and not move at all. Obviously, you will need to replace your garage door opener in such a scenario. 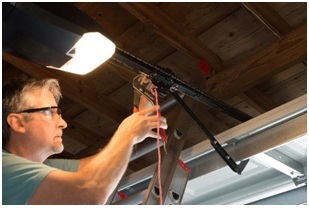 From quieter performance to battery backup to improved safety features, it is evident that investing in a new garage door opener offers limitless advantages and is, overall, more efficient for you and your family. 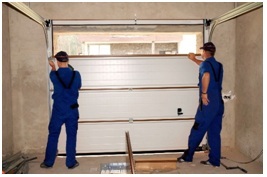 If you are searching for a garage door repair company in the Tamarac area, look no further than our professional and highly-skilled team at Garage Door Pros. Based in Broward County, Florida, we are a company that provides repair, installation, and replacement services for all kinds of garage doors. 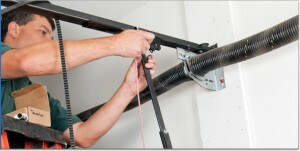 We carry garage door openers with all the latest safety features as well as units with battery back-ups. Our timely work and exceptional customer service have made us an industry leader in the garage door repair field for over half a decade. 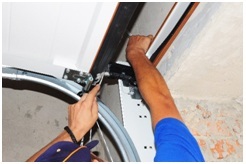 No matter what issue you are experiencing with your garage door opener, our experienced staff members will take all necessary steps to replace or repair your garage door in a productive, safe, and hassle-free manner. At Garage Door Pros, our wide array of services, warranties, and customer-focused values make us stand out as the leading garage door repair company in South Florida. Give us a call at 954-830-9661 to schedule an appointment or to receive a free estimate from one of our customer service professionals.